I am interested in the development Ram Gorse Park in Harlow. A stunning collection of two bedroom apartments and two, three and four bedroom houses for sale in Harlow. 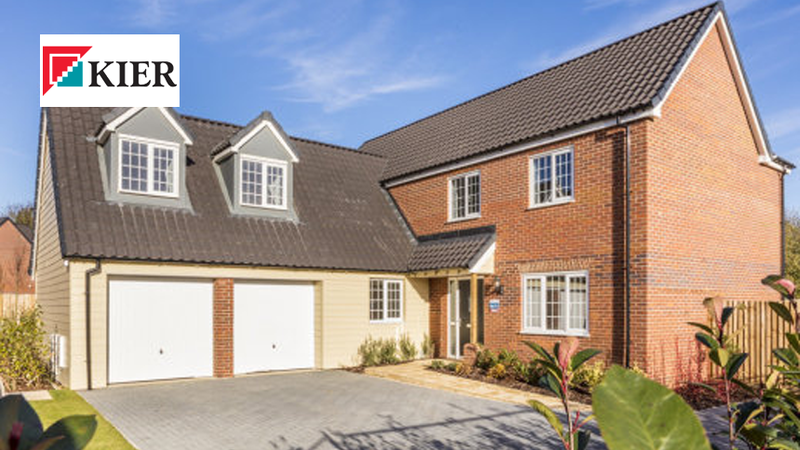 Ram Gorse Park is an impressive collection of homes perfectly placed for easy access to Harlow town centre and within walking distance of Harlow Town Station, with its regular trains to London. These stunning houses and apartments are close to the heart of this well-connected town; with everything you need to enjoy an enviable lifestyle within easy reach. Whether you are a first time buyer, are downsizing or need a family home, we have created the perfect place for you. Harlow has a wide choice of schools for all ages and Harlow College offers courses for adults in addition to its sixth form, vocational and work-based training. Vibrant, connected, cosmopolitan Harlow is a town where there is always plenty going on, from sport and leisure to arts and culture and everything in between. Good road and rail connections, green public open spaces, schools and excellent amenities make Harlow a sought after town with young professionals, couples and families alike.